Kan-Haul is proud to offer a great selection of the newest available technology in liquid food transportation. This extends to our excellent tank options. 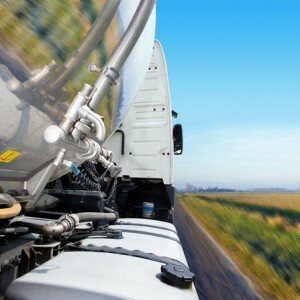 Whether you need to transport hazardous materials like alcohol, or require Kosher certified transport for a food product, we have a tank to meet your needs. We are confident that we can exceed your transportation expectations, please feel free to contact us to find out whether we have a tank that can meet your transportation needs!